AMES, Iowa — An Iowa State University animal geneticist was honored today for discoveries in swine genetics that have saved pork producers and processors money and increased meat quality for consumers. Max Rothschild, a C.F. Curtiss Distinguished Professor in Agriculture and Life Sciences and the Ensminger Endowed Chair of International Agriculture, was one of several scientists named a Fellow by the National Academy of Inventors. Several of Rothschild’s discoveries of swine genes have benefitted pork production. He discovered genes leading to easier identification of animals that produce more offspring and more desirable meat and grow on less feed. These discoveries have been used for nearly 20 years and impact more than 85 percent of the pigs produced in the nation and many more around the world. “It is quite an honor to receive this award. It would not have been possible without the outstanding students and collaborators who contributed to these discoveries and their implementation,” Rothschild said. Rothschild has been awarded 12 U.S. and several international patents. He has received two R&D 100 awards, a prestigious innovation awards program sponsored by the R&D 100 Conference, and was named Iowa Inventor of the Year in 2002. His discoveries have generated nearly $700,000 in royalties for Iowa State. 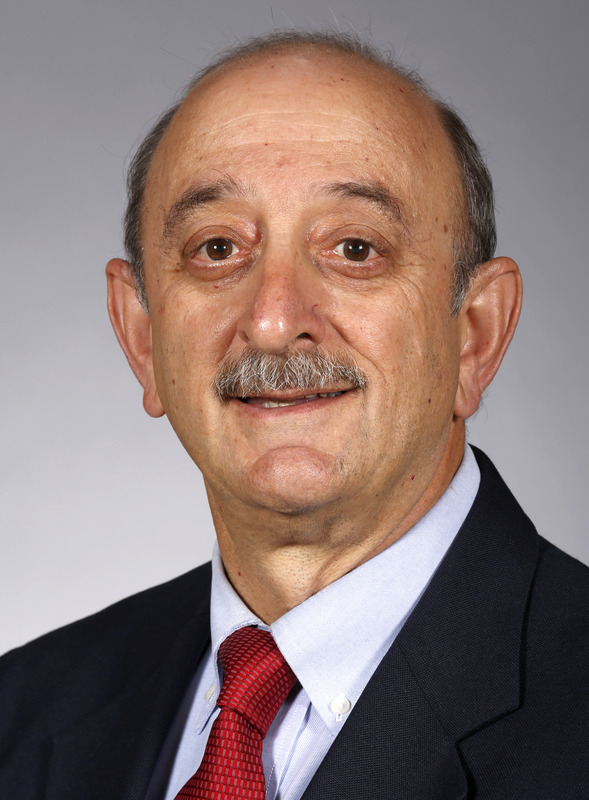 He has spent most of his career at Iowa State, joining the animal science faculty in 1980. Rothschild earned a doctorate in animal breeding from Cornell University in 1978; a master’s degree in animal science from the University of Wisconsin-Madison in 1975; and a bachelor’s degree in animal science from the University of California-Davis in 1974. The National Academy of Inventors’ fellow designation is the highest professional accolade given only to academic inventors who have demonstrated a prolific spirit of innovation by the organization of U.S. and international universities; governmental and non-profit research institutes. Those elected to the rank of fellow are named inventors on U.S. patents and were nominated by their peers for outstanding contributions to innovation in areas such as patents and licensing, innovative discovery and technology, significant impact on society and support and enhancement of innovation.